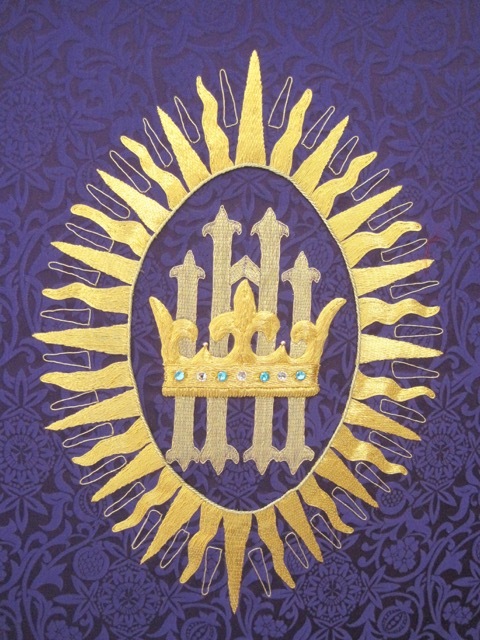 The Dedication of the very beautiful new Purple Altar Frontal will take place during our usual Service of Holy Communion Sunday 27th November at 11am and will be followed by a Bring & Share Lunch in the Village Hall. This will be an opportunity to thank the NADFAS Heritage Volunteers for their skill and time in creating this wonderful addition to our church furnishings. Members of the congregation are invited to sign up on the noticeboard if they are able to come to the lunch, confirming what contribution you will bring for the meal.